For groups booking the entire Lodge (5 rooms), caterers, special themed dinners and wine tastings are available. 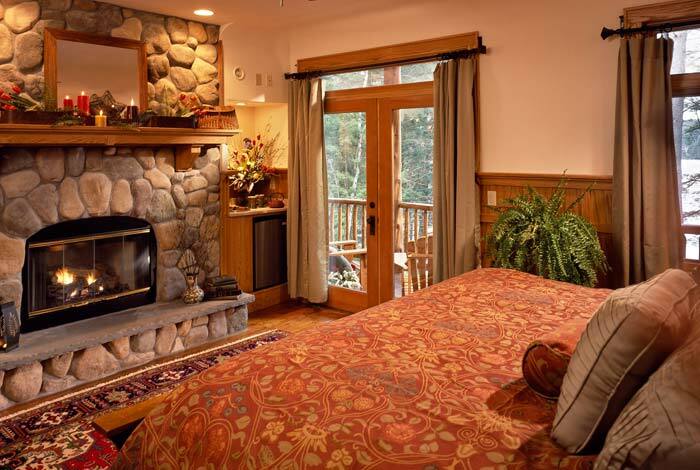 Please inquire through The Fern Lodge if you are interested in this option to be sure we can accommodate the request. Restaurant options within a close driving distance (5 minutes to ½ hour) of our Adirondack hotel. * Please note: days open/closed can fluctuate from season to season. 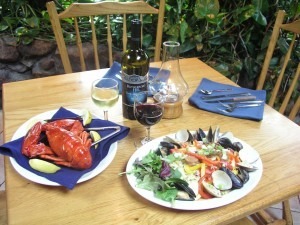 Looking for restaurants near Chestertown or Brant Lake? Friends Lake Inn 518-494-4751 is very close. They have a fine dining menu and great wine list in the historic main dining room and they offer a light menu in the Bistro/Winebar. The Bullhouse** makes a great tableside “guac” and has a Southwestern-South American influenced menu. Main St Ice Cream* is the quintessential luncheon spot but they also serve an additional entrée or 2 in the evening. Be sure to save room for dessert! OP Fredericks has casual fare, burgers and such but also nice pasta, chicken and beef entrees. Good food and a nice bar in a nice casual setting. The Place and Buttino’s serve casual Italian. The Panther Mountain House is a bar in Chestertown with a good burger and sandwich menu. The “P-House” serves take out and late, and delivers pizza! The Silver Star (only summer-fall) and The Odd Duck offer casual dining. In Brant Lake, The Lazy Moose has great lunch as well as a garden and gift shop! Check out The Hub* for light eats, amazing beer bar and great live entertainment! Cafe Adirondack (Thurs-Sun) 518-494-5800 is a BYOB with good food. 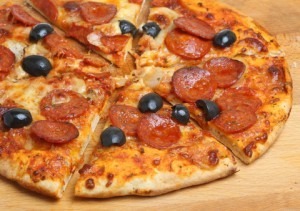 Sticks and Stones* has great wood-fired pizza and lots of other great options! The Owl at Twilight* (summer-fall only)* is another great “foodie” destination! The Grist Mill*(closed in winter) has great atmosphere and food! Try our new area Mexican Restaurant Ocho Cinco– awesome authentic Mexican and also-awesome Margaritas! Brunetto’s has great food- and a lot of it! Lizzie Kaey’s serves lunch and dinner and Willow’s Bistro* has a great lunch. For the ultimate hot dogs and Greek Salads, try New Way Lunch! We love the new Mexican Restaurant Ocho Cinco Cantina*- great authentic Mexican and awesome Margaritas! Enjoy lakeside dining in Bolton Landing, a scenic 30 minute drive from our Adirondack resort. Bolton Landing is on Lake George and has a nice downtown shopping-restaurant-bar area to park and walk through; there is also a plethora of very good dining options. 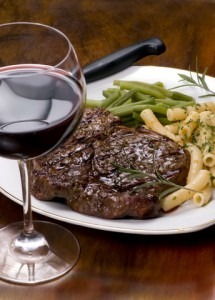 Lakeside Lodge Grill – full fine dining menu with lots of options, Fredericks – good food, nice variety. The open air deck is nice in the summer. Cate’s Italian Garden – good Italian, and the new Chateau on the Lake* for upscale dining at its finest. The Sagamore Hotel’s, Club Grill (steak and grill fine dining) at the golf course and the main hotel’s dining room La Bella Vita are both good options. It’s beautiful to walk around the resort grounds- it’s an island on Lake George- you drive over their bridge to get to it. 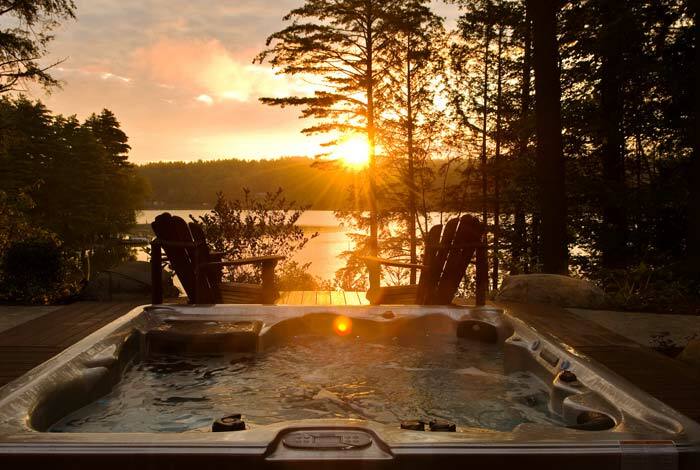 Outside of Bolton is the Algonquin – right on the water. Great afternoon drink spot in the summer. 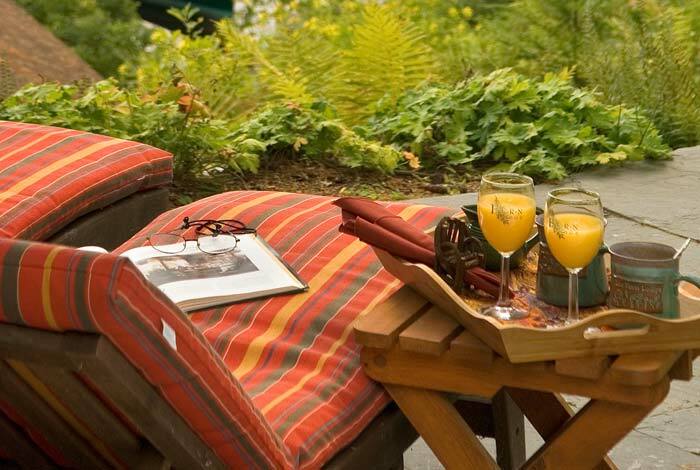 The Inn at Erlowest* has excellent dining overlooking Lake George. The Firehouse nice view and good too! In general, Lake George Village does not have any fine dining- a lot of casual fare and t-shirt/trinket shops, miniature golf, etc… Long standing restaurants of note are The Log Jam which offers an incredible salad bar and Mario’s. * denotes Sharon and Greg’s personal favorites – all highly recommended!